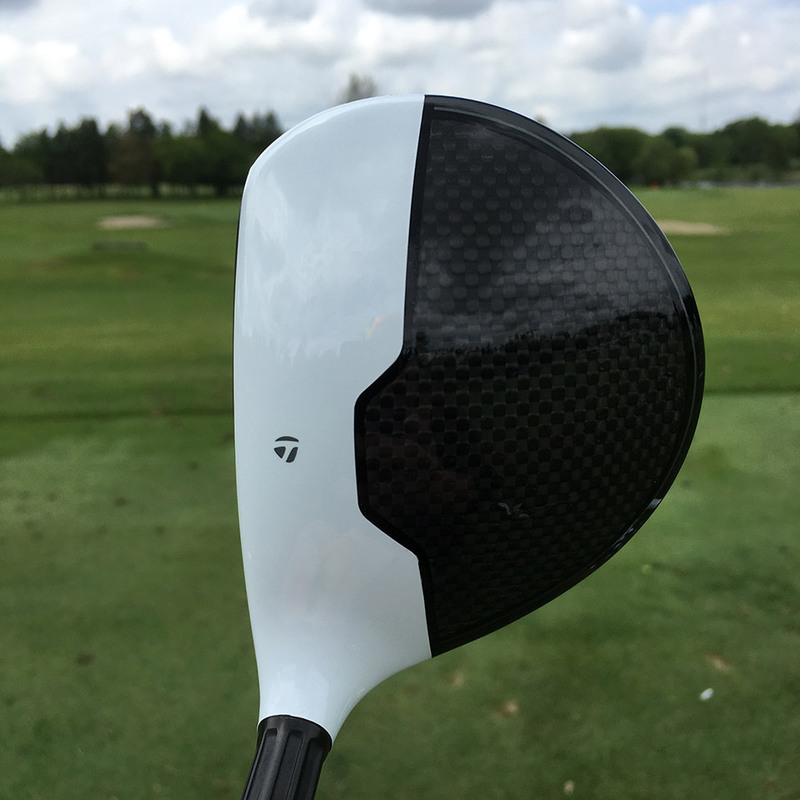 So Dad wants a new golf swing for Father’s Day? 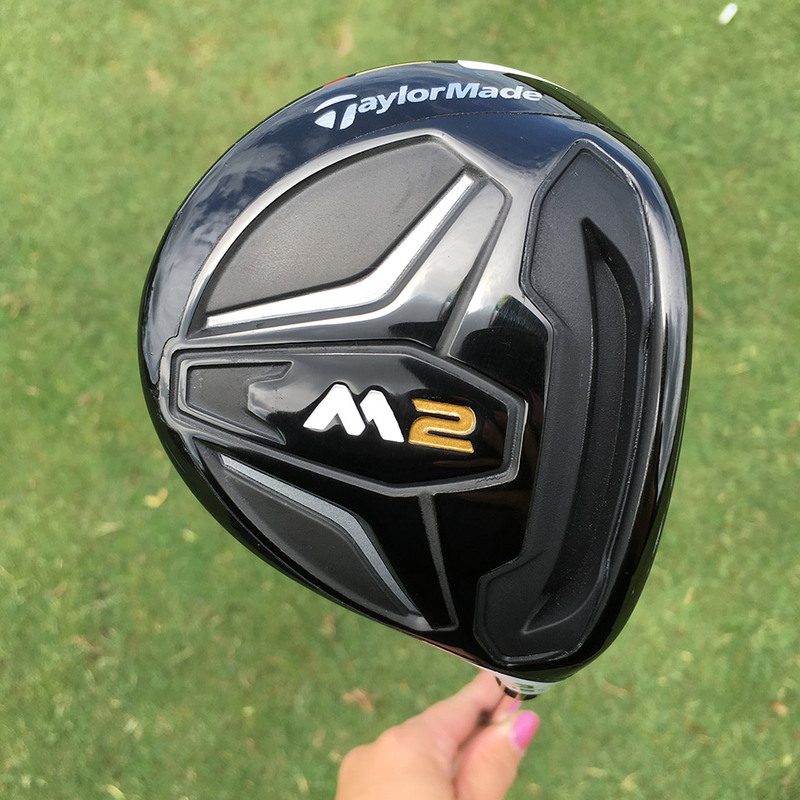 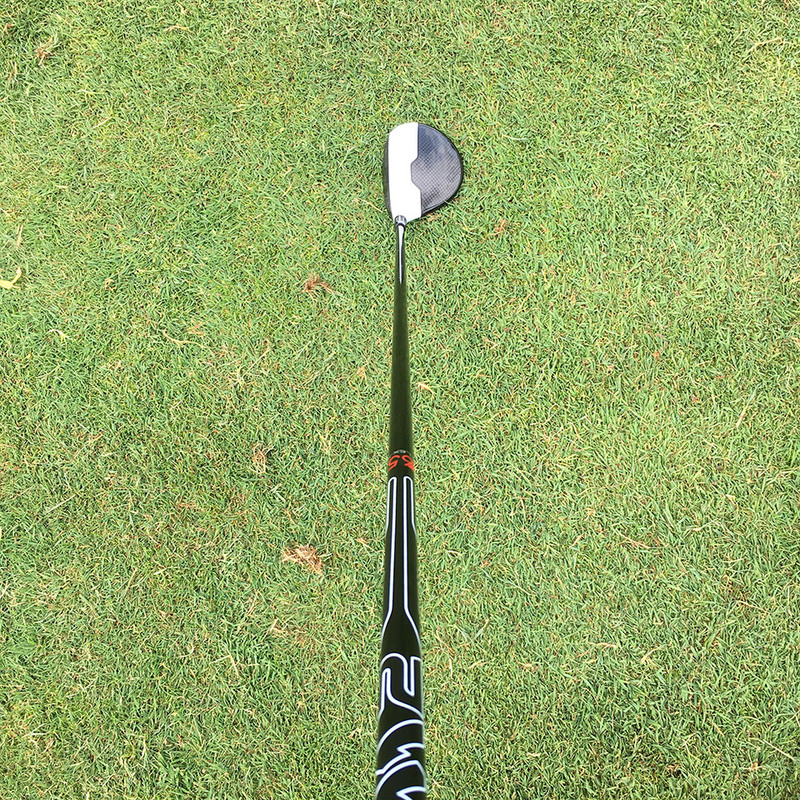 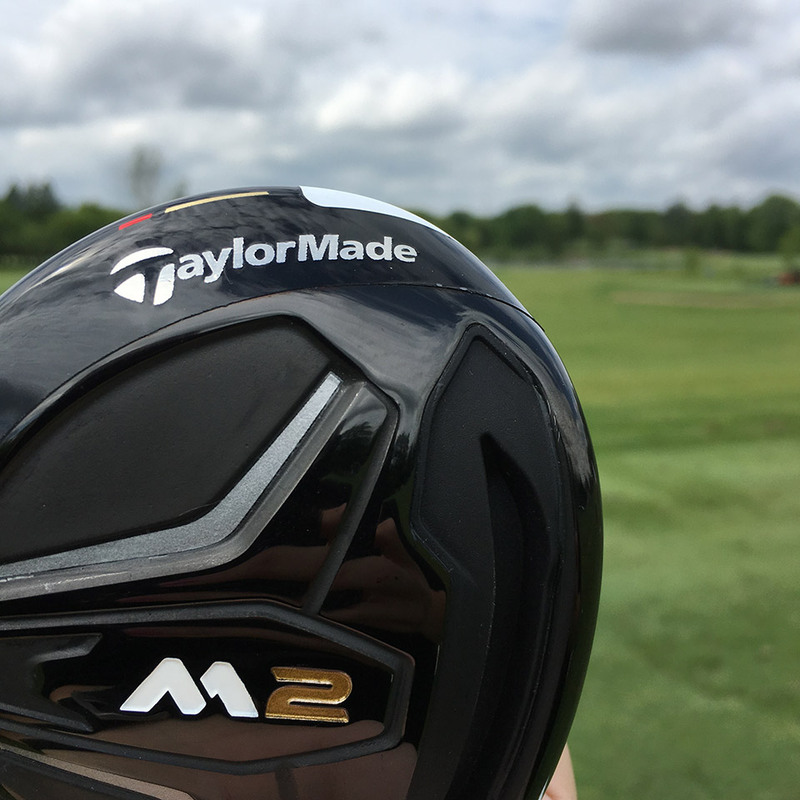 Get him the M2 Fairway Woods from TaylorMade instead. 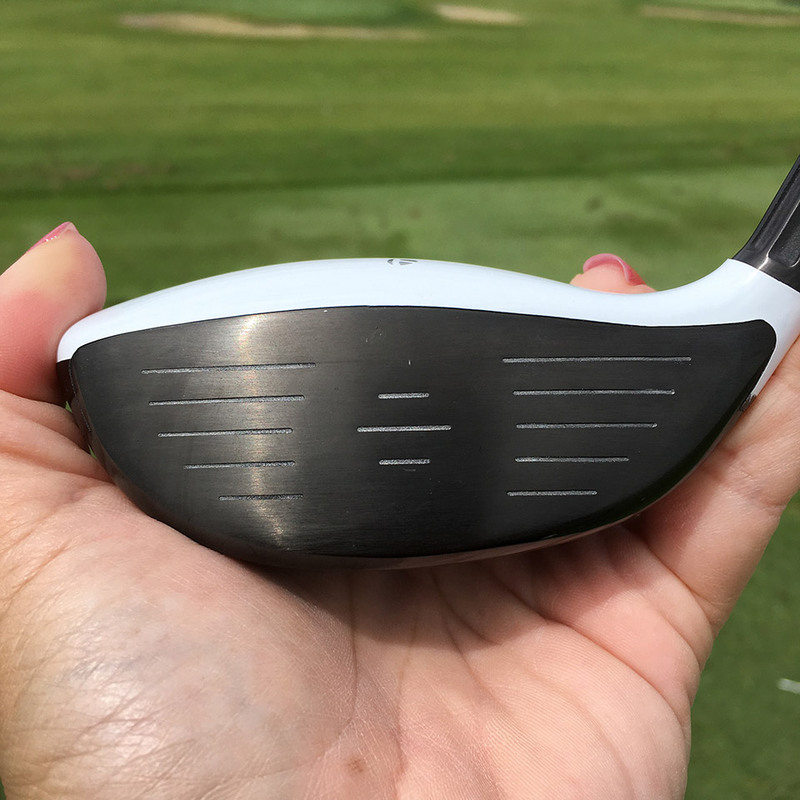 He will get tremendous distance, higher launch and insane satisfaction from the sound of these clubs at impact so that it will feel like a whole new swing.